People often think Iowa has nothing but cornfields and farms, but the capital region of Des Moines is full of more than 200,000 people who are waiting to be reached. At SpeedPro Imaging Des Moines, we utilize state-of-the-art printing technology and industry-leading materials to create vibrant, custom fleet wraps that allow you to make constant impressions wherever your vehicles travel. 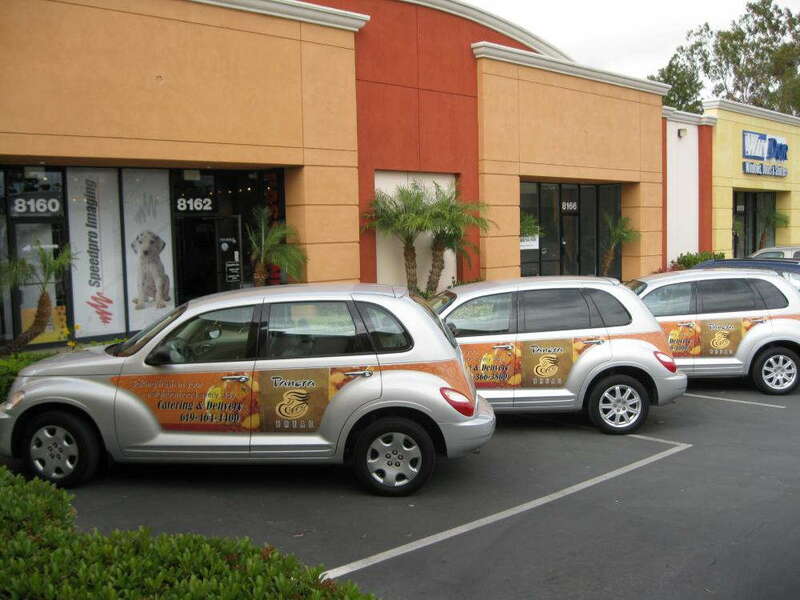 Why Use Vehicle Fleet Wraps? The idea of coating multiple cars, vans and trucks might make some hesitate at the thought of upfront cost, but the truth remains that wraps are still one of the most long-term, cost-effective advertising methods on the market. In fact, they can generate the lowest cost per 1,000 impressions of any other medium, with the price amounting to a mere $0.70. For comparison’s sake, consider the cost of a primetime TV slot, which averages $20.54, and a quarter-page ad in a newspaper, which averages $11.66. As a whole, the nation’s vehicle wrapping industry is expected to nearly double in revenue between 2016 and 2022. In addition to how accessible it is, it just plain works. About 97 percent of drivers say they’re more likely to remember products and services advertised on vehicles, and 27 percent say they’re more likely to purchase those products and services. At SpeedPro, we’ll collaborate with you on every step of the process to craft an experience that’s accessible, comfortable and streamlined. Your needs and requests will all be taken into account, as we don’t believe in saying no to our clients. We’ll work diligently to provide results that are tailored to you, and we won’t stop until you’re completely satisfied. You can select from full and partial fleet wraps. 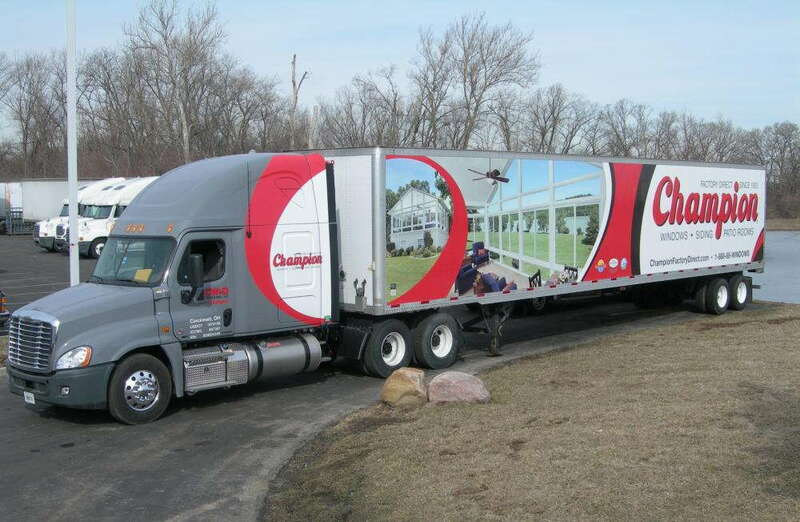 If you want to fully realize the moving billboard experience, you should choose our full wraps, which cover most of your vehicle with your personalized logos and messages. Partial fleet wraps offer a strong ROI without as much of an upfront investment. They generally cover one side or one particular area of a vehicle, and we’ll design the graphics in a way that maximizes impact. We also offer spot decals and lettering. With any graphics you request, we can include a customized phone number or URL to track the number of leads they generate. No matter which wraps you choose, you’ll see drivers glancing your way for miles to check out your colorful appearance. After helping you finalize your design choices, we can then move on to installation, which requires you to have your vehicles washed before bringing them to our studio. That way, there’s no residue left that might interfere with the wrapping process. Once the washing is completed, we’ll put together a schedule to bring your vehicles in, which allows us to complete the entire set of custom fleet wraps in a timeline that suits you best. Contact us today to schedule your consultation! You can also visit our studio in person. We’re located on 37th Street, near Route 141, just north of Interstate 35 in Grimes. Bruce and Garrett were great to work with! Helpful, friendly, and accommodating on our timeframe. The installer did a great job and our outdoor building decals are perfect in both their printed appearance and on the job installation. SpeedPro Imaging was so helpful with our vinyl project and the quality of the print was crisp and clear on our large format job. Production and shipping was quick and we had our vinyl in less than a week! If you're needing large format work done, I would highly recommend SpeedPro! Awesome service and great pricing! You listen to the needs and recommend products that meet those needs. You don't try to oversell. You do what you say you are going to do.